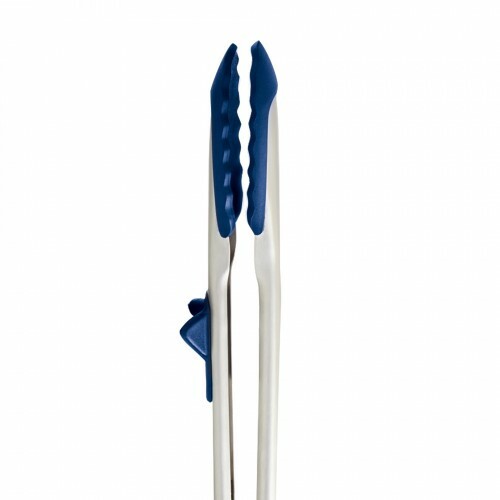 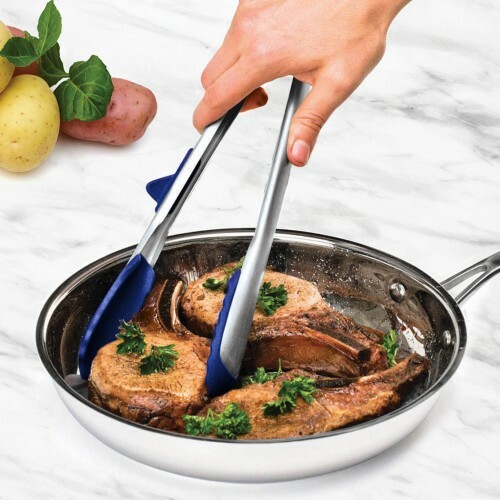 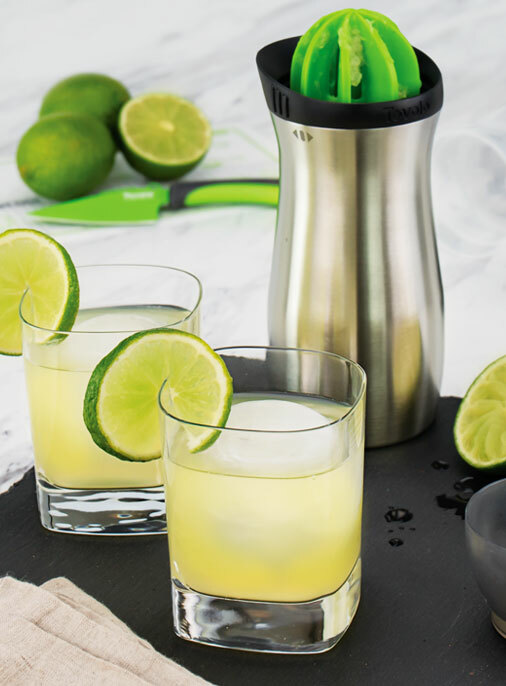 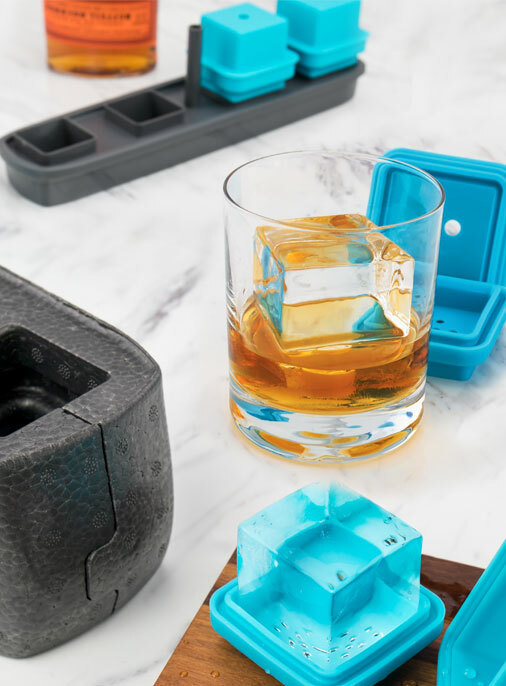 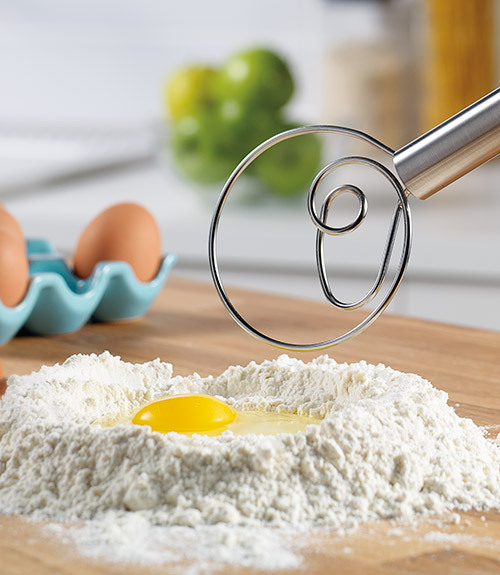 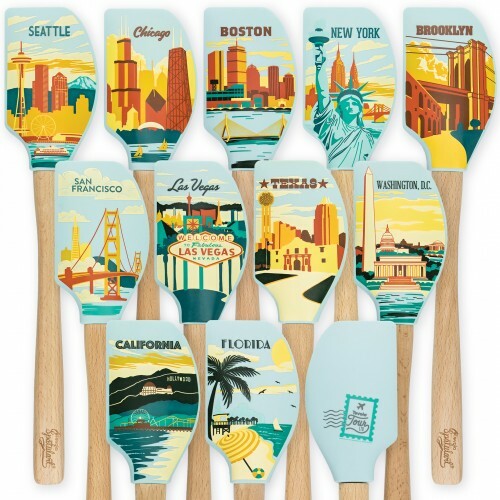 Take a road trip across the USA with Tovolo Tour 2018 Spatulas! 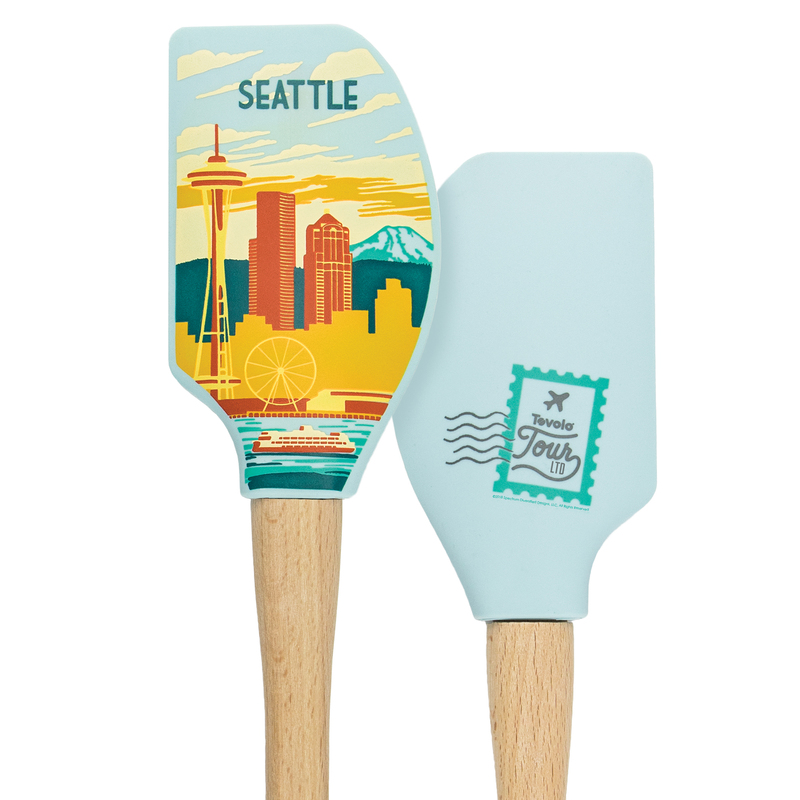 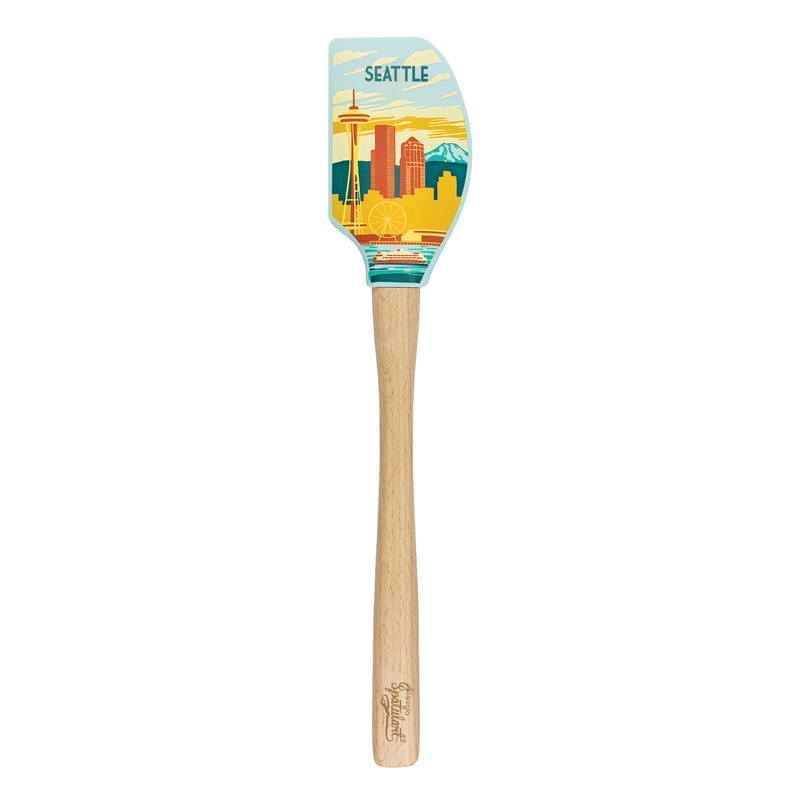 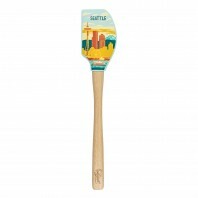 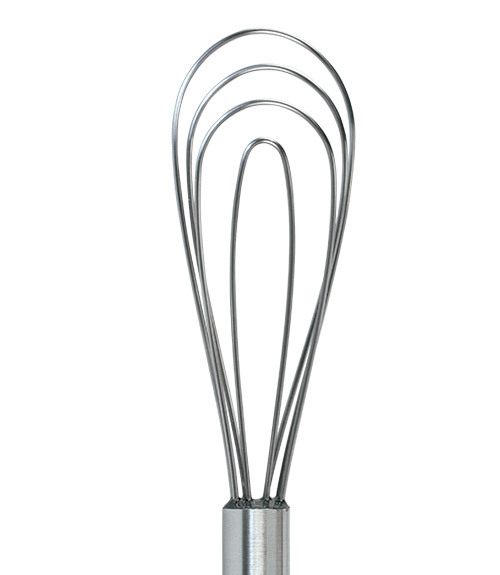 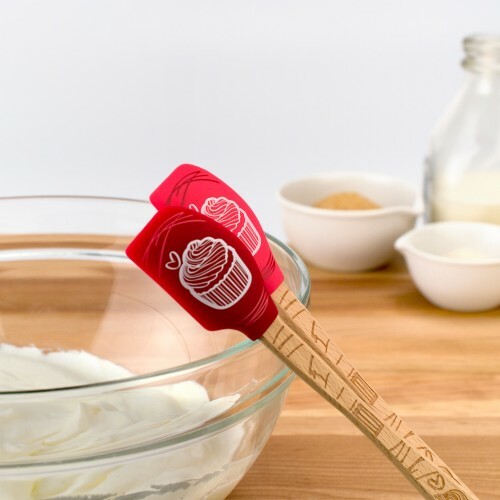 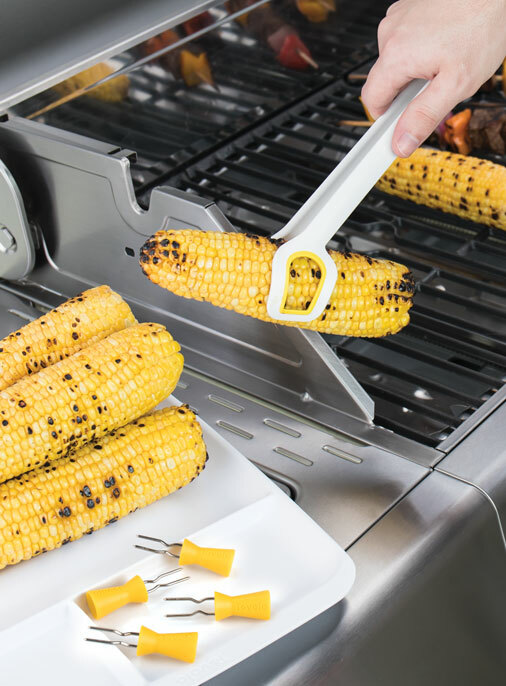 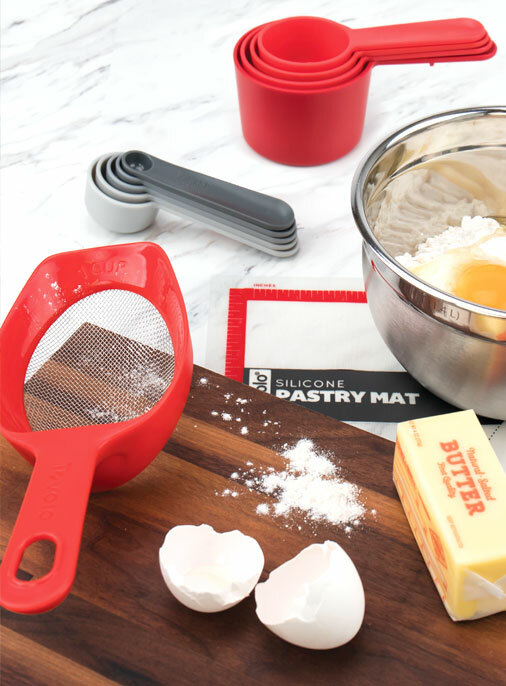 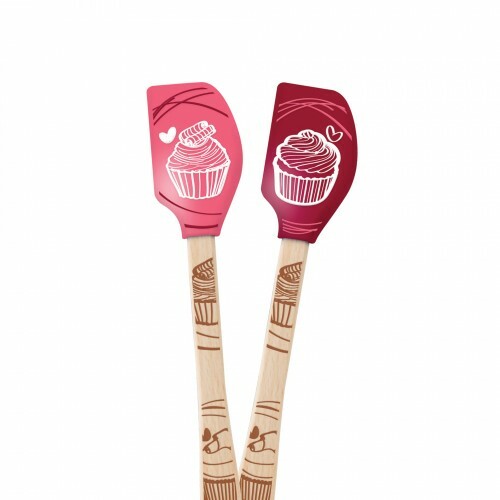 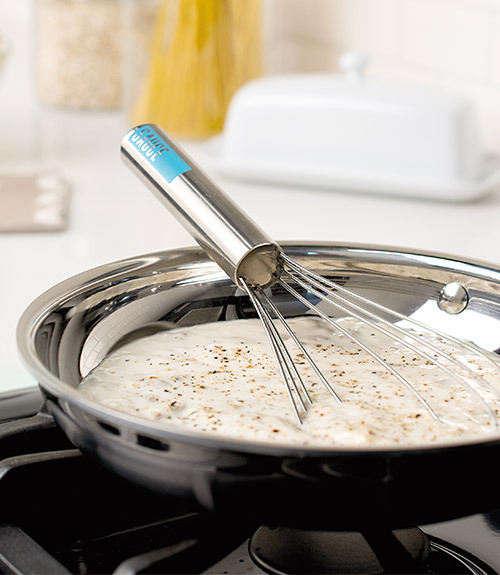 These limited edition Spatulart® spatulas will show you the sites from New York to California. 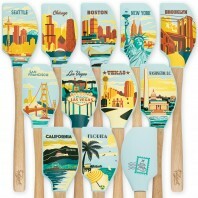 Tour these places while you can!